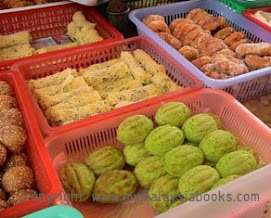 Welcome to Kedah. 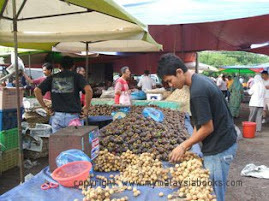 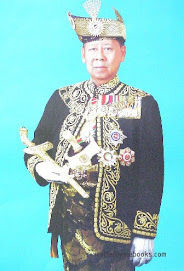 myKedah brings you news and travel information on Kedah Darul Aman, our home state. 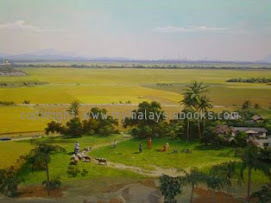 Writing from Kedah, let me share with you all about this rice bowl state, 'Abode of Peace' and the old Kingdom of Bujang.